To complement our excellent tuition and high quality service, we have teamed up with several organisations. The US-UK Fulbright Commission is a not-for-profit organisation funded by both governments to promote educational exchange between the US and the UK. The Commission offers prestigious Awards for postgraduate study and academic research in the US, as well as an Advisory Service. As part of the EducationUSA advising network, the Advisory Service is a government recognised official source of US study information in the UK. Sporting Elite USA is a talent evaluation service based in the UK that guides student athletes and their families through the complexities of the US college recruiting process. They help promote students to all colleges in the USA from the NCAA, NAIA and NJCAA, they assist families through every step of the process from putting together a profile and video footage all the way through to guidance with the US visa process. They have a passion for helping talented young students make their dreams of a US college education possible and providing them with all the necessary facts they need when making a decision on their university choice. International Education Week is the UK's first official week to celebrate international education which sits at the heart of careers education. This exciting campaign has been created to raise awareness of the value of an international education and to help students understand the opportunities available to them for a truly international experience! In doing so, they support and advise UK students, parents, schools and careers advisors on what’s what when it comes to studying aboard. Their story, led by founder Antony Adams, can be found on #aroundtheworldin80universities where he has visited campuses around the world and shared his insights. 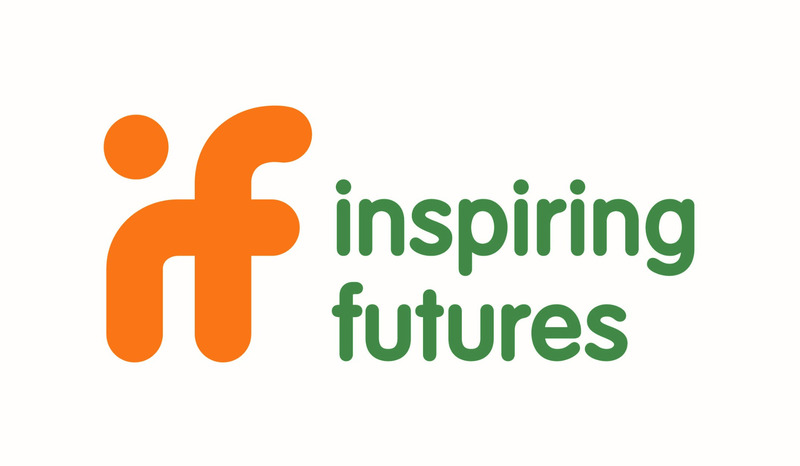 Inspiring Futures is a leading provider of high quality careers and higher education information, advice and guidance for young people both in the UK and internationally. Over its 70 year history, Inspiring Futures has earned an excellent reputation for professional and impartial expertise that enhances schools’ existing careers education programmes and supports individual students through a mix of online psychometric profiling, face-to-face-guidance discussions, up-to-date careers and higher education information and resources, a helpline for ongoing support, skills development workshops and career insight events. Inspiring Futures is proud to hold the matrix Standard, awarded in recognition of high quality delivery of information, advice and guidance services.